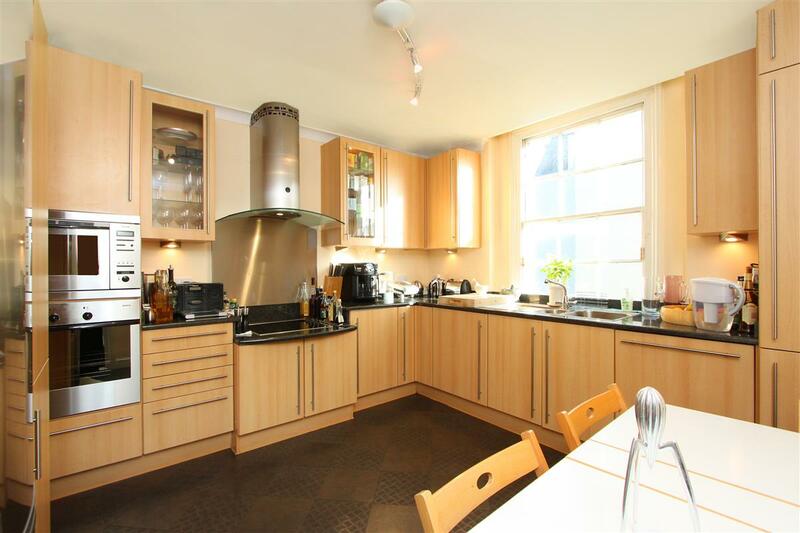 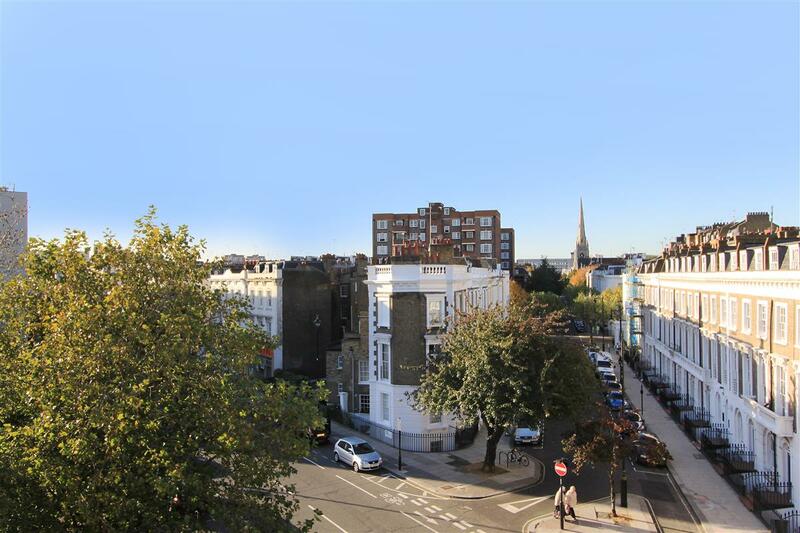 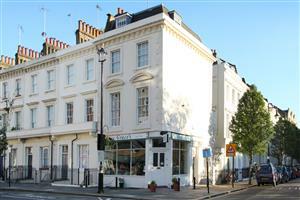 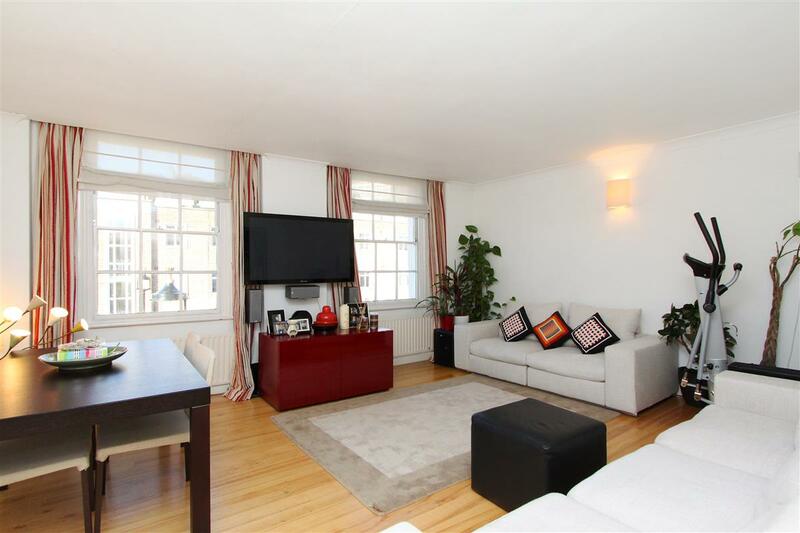 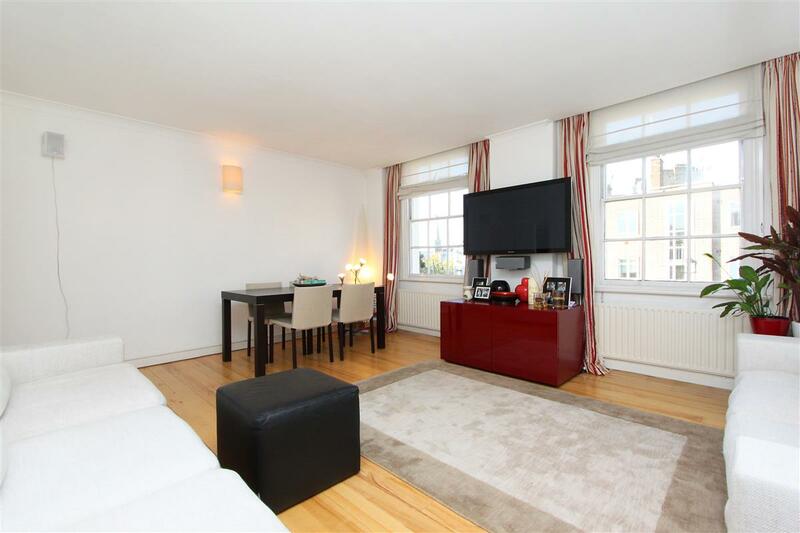 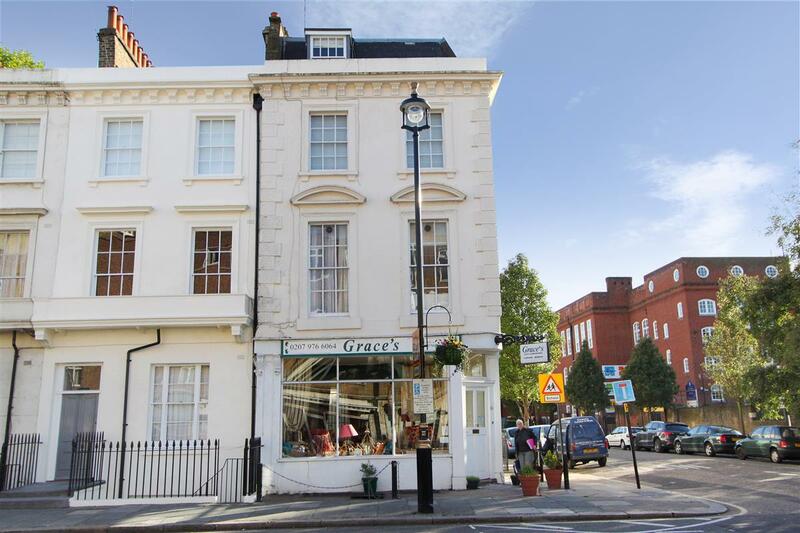 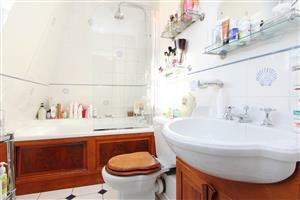 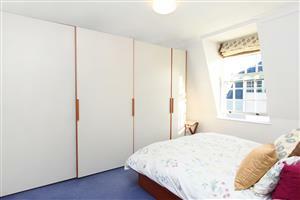 A well proportioned, naturally light two double bedroom flat on the second and third floors of this period building. 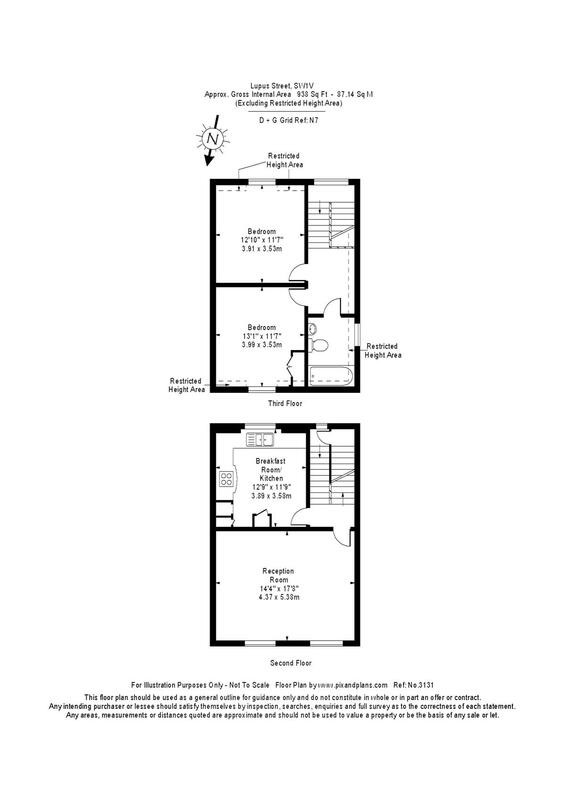 At 938 square feet, the flat offers excellent space throughout. 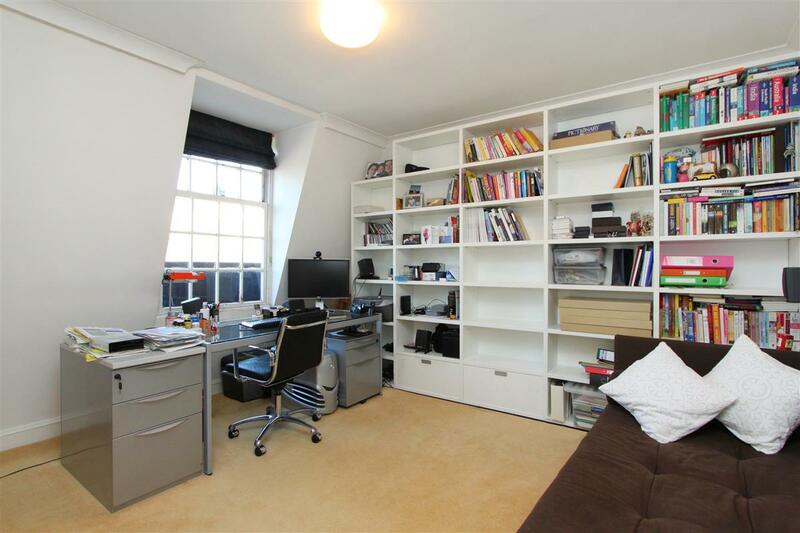 On the second floor there is a large eat-in kitchen and good sized reception room and on the third floor there are two equally sized double bedrooms with built in storage served by a family bathroom.